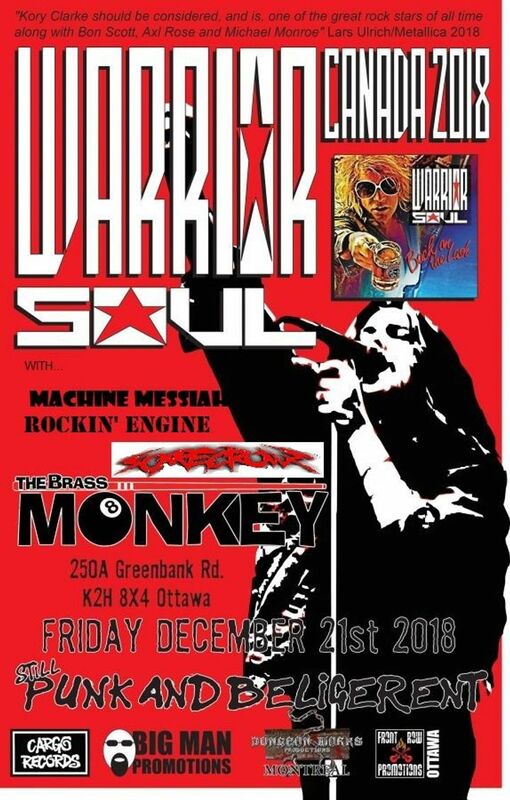 Scarecrowz couldn't wait until the new year to play so we're going to blast off with Warrior Soul and Friends before the holidays kick in. Looking forward to great time! Track to know when Scarecrowz fanpage is playing near you.